Jennifer Kirk is one of the co-founders of T-Vox. 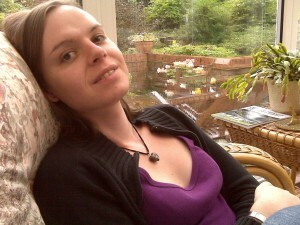 She is responsible for curating the vast majority of the T-Vox wiki between 2005 and 2008, taking it from a small collection of transsexual-specific articles to its current form; which a number of trangender activists have called “the trans Wikipedia”. Jennifer is a writer, broadcaster and former model. Her website is at Jennifer-Kirk.com.